The Christy Roche-trained Ballynacree (4g Westerner-Noeleen’s Choice, by Montelimar) saw off a decent field to impressively win the G3 Weatherbys Ireland GSB Hurdle at Fairyhouse on Wednesday. A P McCoy steered the Westerner gelding, winner of a maiden hurdle on his debut, to beat the Willie Mullins-trained Gorgeous Sixty by a length and a half. 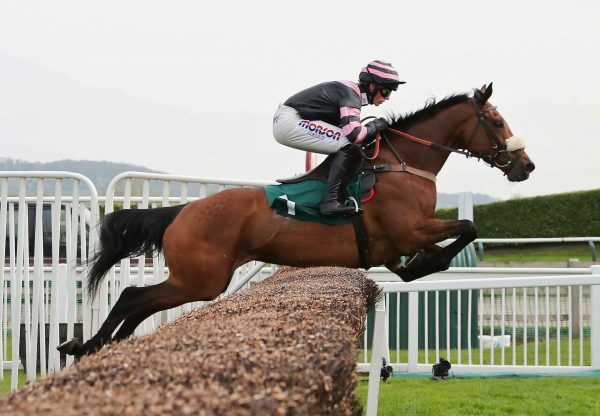 Roche is now planning a holiday for J P McManus’s four-year-old, who was bred by Noeleen McCreevy, and is excited about his prospects over fences next season. 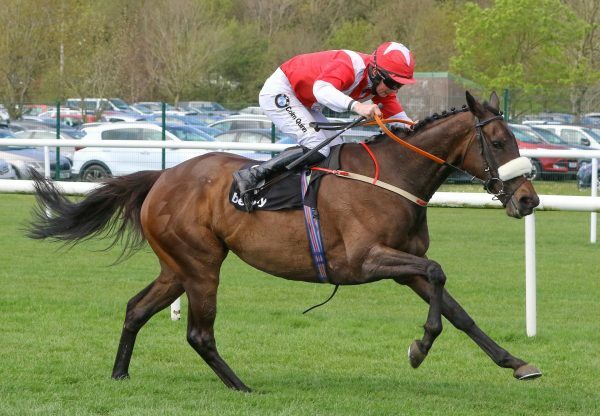 “He's a great big horse and a bit of a trip will help him. 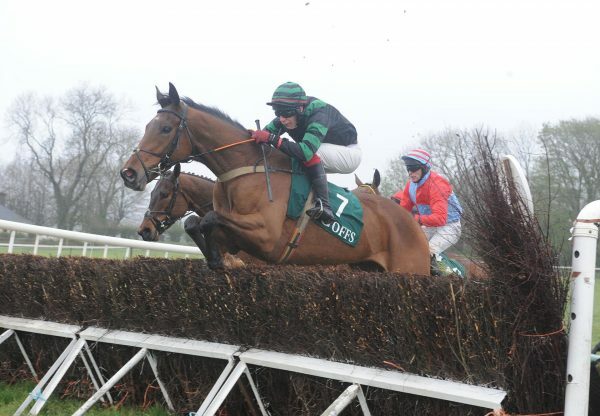 He handles soft ground – he loves it,” Roche told www.irishracing.com. “I'd imagine he would stay forever and I thought that (two-mile trip) would be too short for him but we decided to run when the rain came. “I'll send him chasing now but that'll be in the autumn as he's had a hard season. 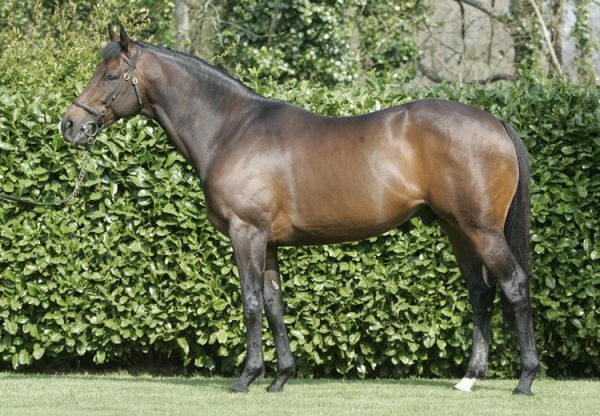 He's still only learning his trade.” Westerner has enjoyed a great season and Ballynacree was scoring a day after the Liam Burke-trained Trendy Gift (5m Westerner-Woodville Princess, by Torus) was an impressive Cork bumper winner.